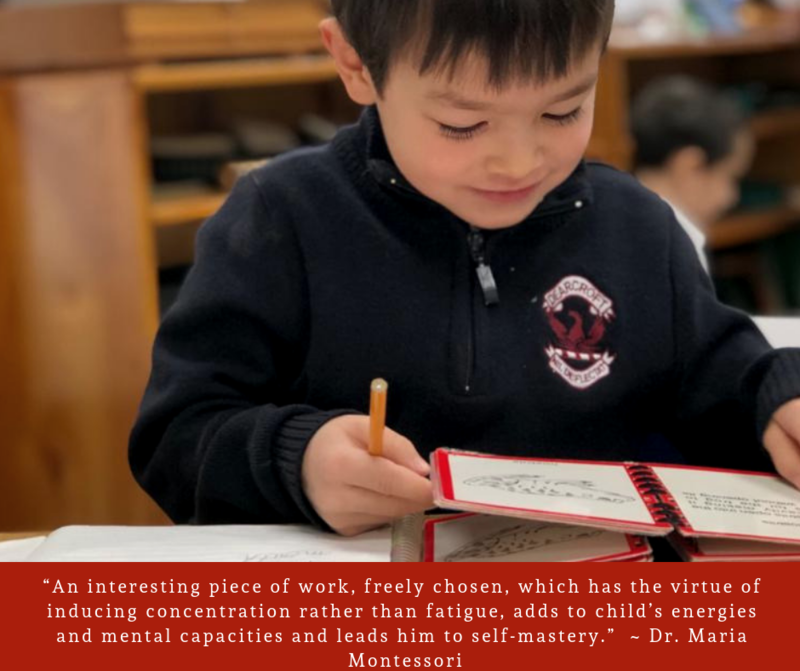 Saturday, February 2, 2019 – 10:00 a.m. to 2:00 p.m.
Come and experience Oakville’s original Montessori School, celebrating over 50 years of leadership and innovation. Our campus is situated on a beautiful, historic two-acre property, within walking distance of downtown Oakville. 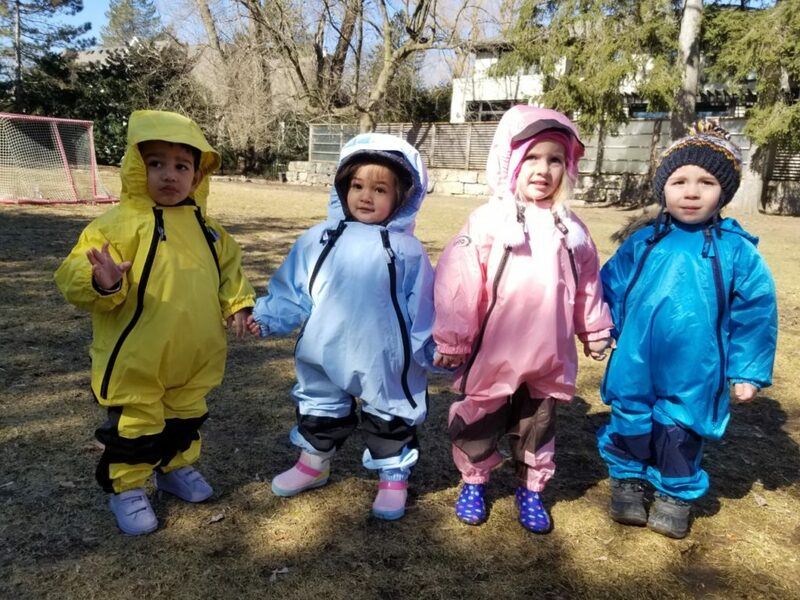 We are inviting families to come discover why Dearcroft and West Wind Montessori is your Natural Choice, join us on Saturday, February 2nd, 2019 from 10:00 a.m. to 2:00 p.m. to find out more information about what Dearcroft and West Wind Montessori have to offer your family. This informative session is about all levels from Toddlers to Grade 8 will be held at the main building 1167 Lakeshore Road East, for Parents of Dearcroft Montessori and parents who are interested in attending Dearcroft. This is a “must” attend event, that will empower you, we welcome any of your questions. 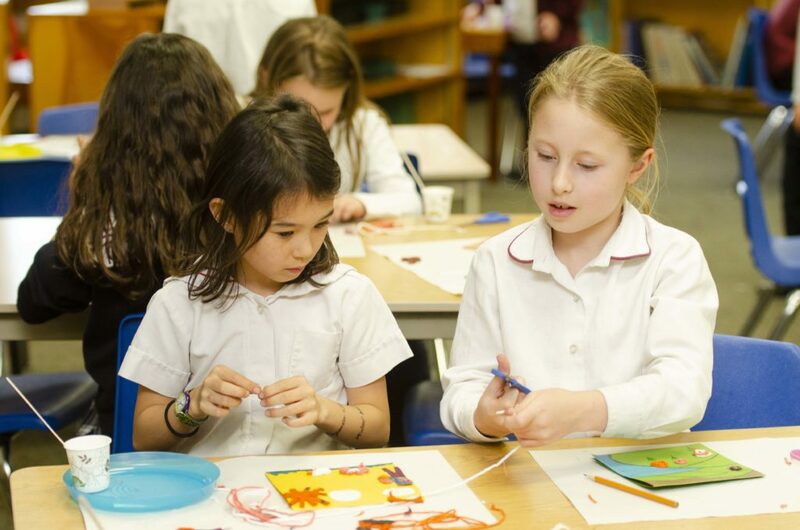 We are inviting families to come discover why Dearcroft and West Wind Montessori is your Natural Choice, join us on Thursday November 1st, 2018 from 6:00 p.m. – 7:00 p.m. to find out more information about what Dearcroft and West Wind Montessori have to offer your family. This informative evening is about all levels from Toddlers to Grade 8 will be held at the main building 1167 Lakeshore Road East, for Parents of Dearcroft Montessori and parents who are interested in attending Dearcroft. This is a “must” attend event, that will empower you, we welcome any of your questions. A Montessori education, due to its unique ability to identify and nurture individual strengths, does a remarkable job of creating graduates who go on to change the world. The founders of Google, Amazon and Wikipedia are fine examples of innovative, creative and fearless entrepreneurs who started their academic journeys in Montessori classrooms. They never stopped learning and continue to push boundaries… creating exciting new paradigms within their chosen fields. Their business cultures are outstanding examples of meaningful change and as individuals they have emerged as world ambassadors of inspired leadership. A warm welcome back to the new academic year. 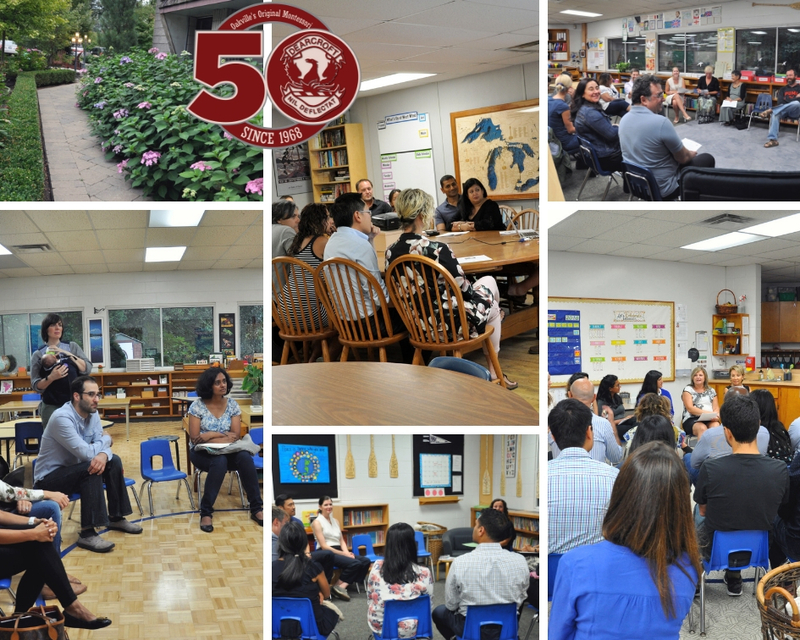 Thank you to the parents who attended our Parent Information Session Wine & Cheese last evening. We look forward to an amazing year at Dearcroft Montessori School and thank you all for being a part of our Dearcroft Community. Please mark your calendars for our next Parent Information night scheduled on November 1st called Next Level Program. This is a great informative evening that will provide explanations for all levels, Toddler through Grade 8. 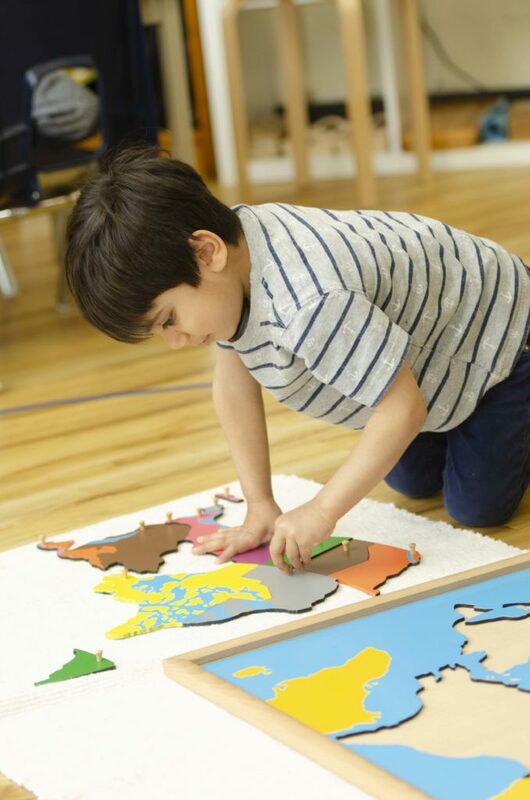 A global presence for over a century, the Montessori method of education has enriched countless lives in schools around the world. At Dearcroft each child is followed as an individual and a program is designed specifically to meet his or her needs. Dearcroft builds the foundation of community, global awareness, gratitude, a love for Canada, culture, the environment and most of all the love for learning. Children are free to be themselves, and to take initiative which inspires confidence, independence and most important, self-esteem. Each child is celebrated, supported and guided. 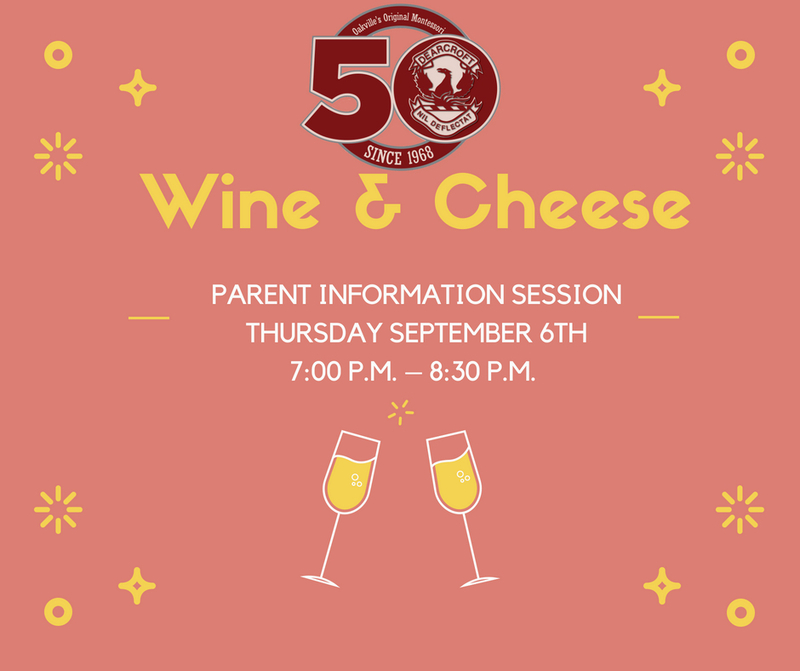 Join us for a Parent Information Session. September 6th, 2018 7:00 p.m.- 8:30 p.m.